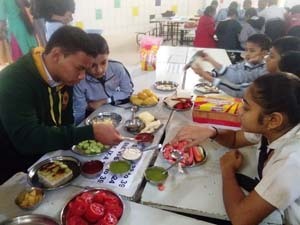 “A salad is not a meal. 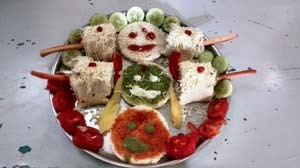 It is a style.” Grade 4 to 8 prepare the dish of salad and decorate it beautifully. 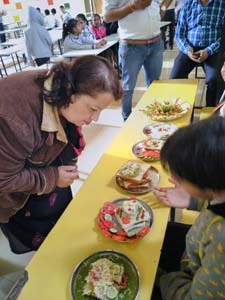 They dress the colourful fruits and vegetables while preparing salad. 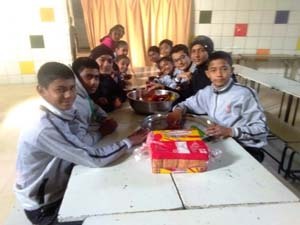 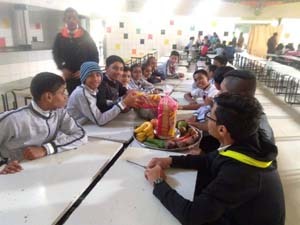 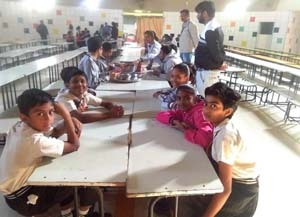 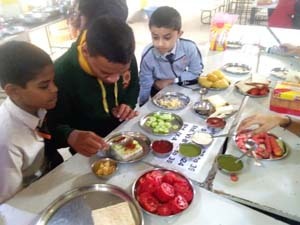 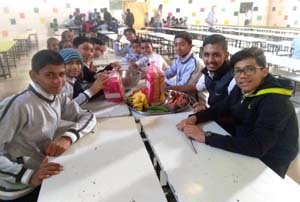 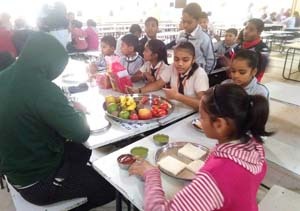 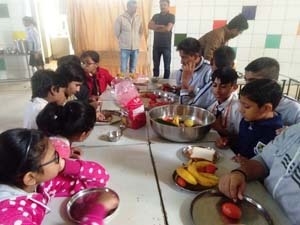 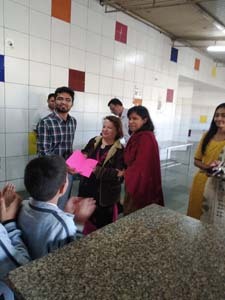 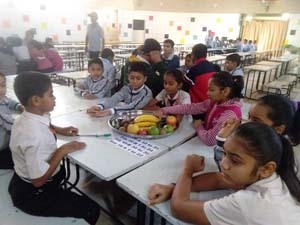 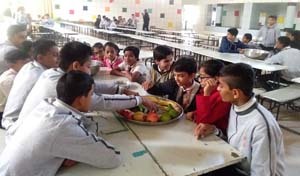 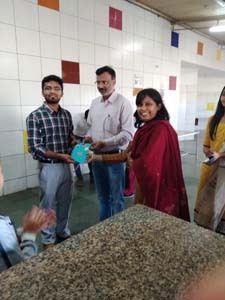 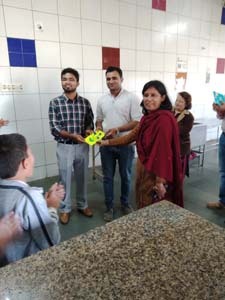 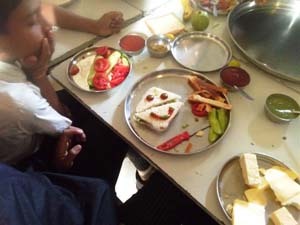 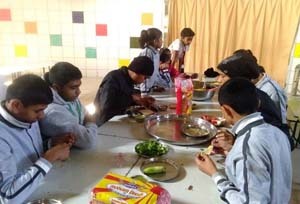 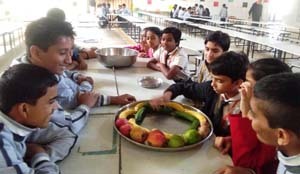 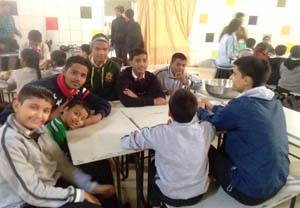 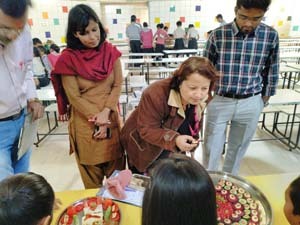 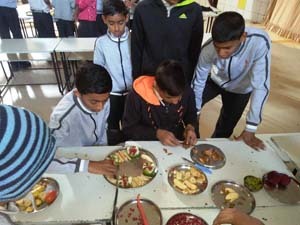 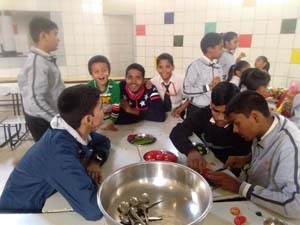 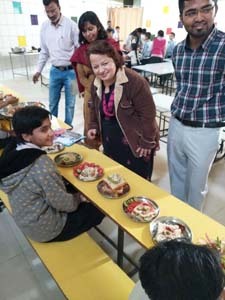 Sandwich was made by Grade 9 students by using cheese, butter, fruits and vegetables and create a moth watering ambience in the dining hall of the school.